Nanni and Francois Le Roy are both accomplished producers and DJs in their own right. 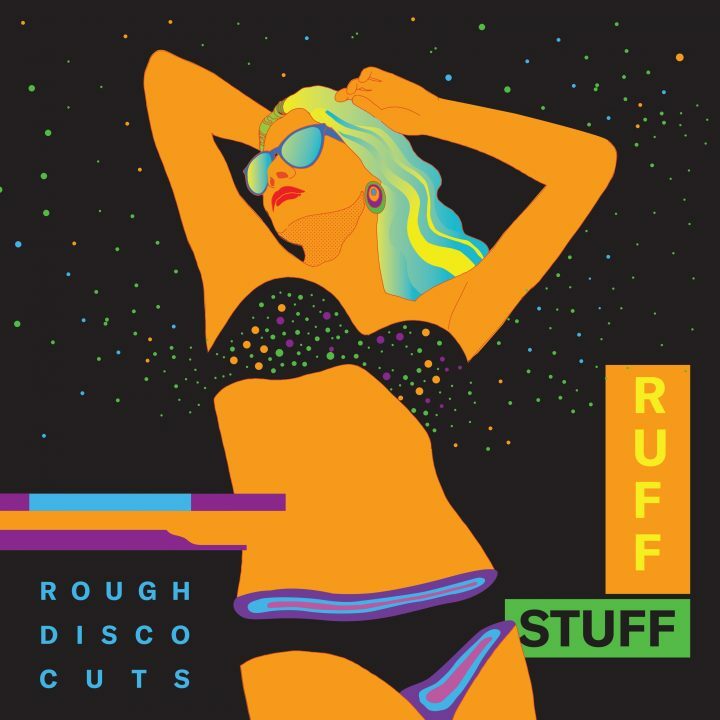 Together as Ruff Stuff they make extremely well produced tracks that always have one thing in common – making dancefloors go crazy. 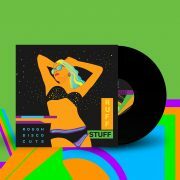 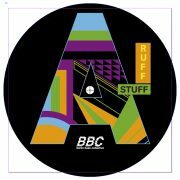 After starting their own vinyl-only imprint (Ruff Stuff Music) with four fully sold out releases, we are excited to get four banging disco house heaters that work equally well as DJ tools and at a house party. 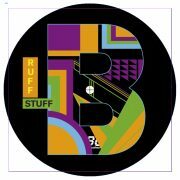 Implementing their knowledge gained as hard-core clubbers throughout the 90s, Nanny and Francois make tracks that they know will evoke strong reactions from the dance floor. 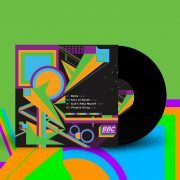 This release is equal parts thumping, driving, peak-time house and bright and beautiful disco bangers with a bit of Italo flare! 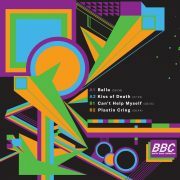 With its beautifully worked Afro samples mixed perfectly with techno-infused house drums and hats, “Kiss of Death” is set to be huge on dancefloors from the clubs in Berlin and London to the open fields of Dekmantel and Dimensions.